Brig. 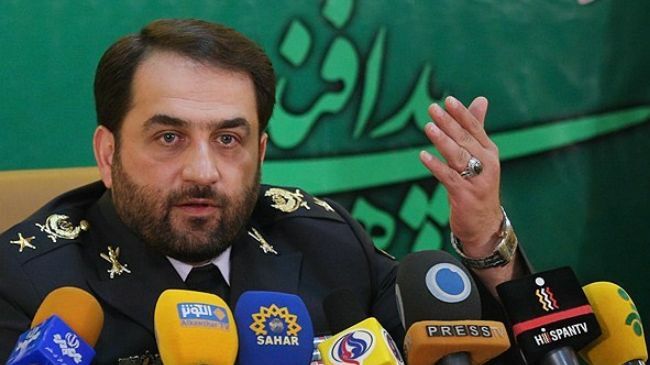 Gen. Farzad Esmaili, commander of Iran’s air defense force, said Iran has deployed a new, long-range radar system in the country’s southwest, bordering Iraq. The system, called Ghadir, is phased-array radar capable of detecting small unmanned aircraft.